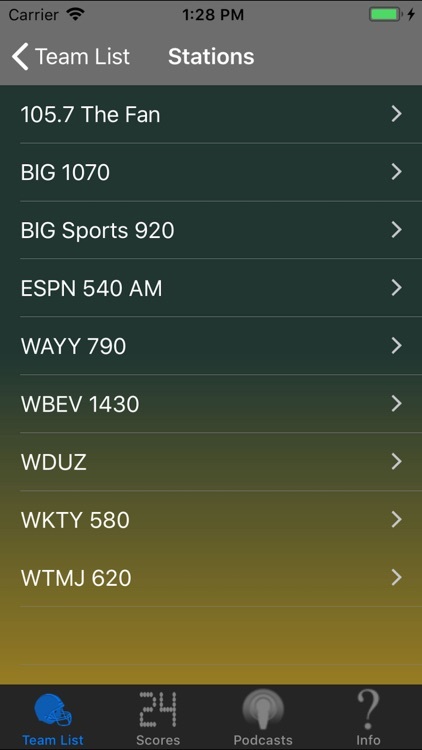 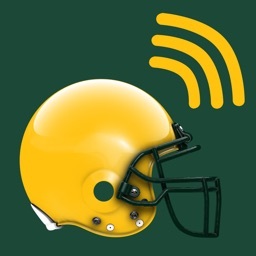 Listen to all of your Green Bay and Wisconsin Sports Radio feeds right here. 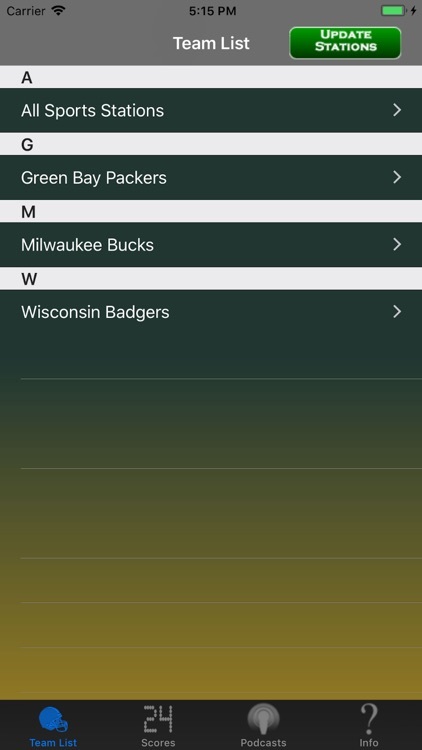 Read news and see scores for all of your teams around the area. 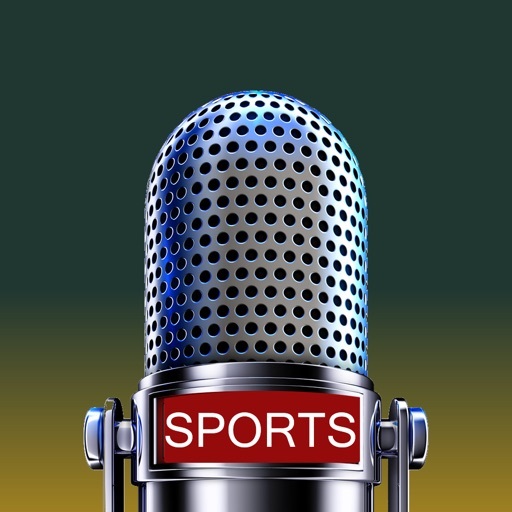 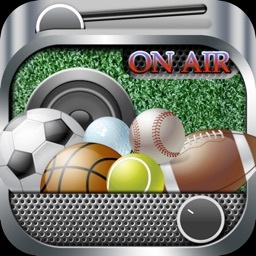 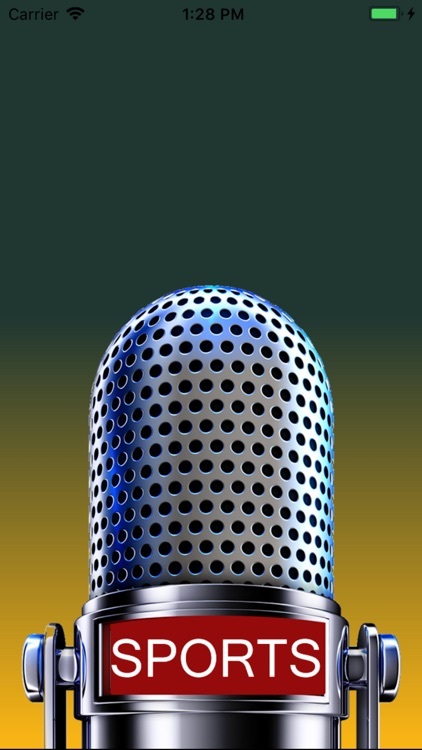 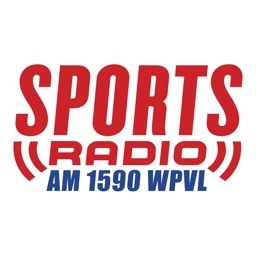 We have all of the surrounding area sports radio stations as well. 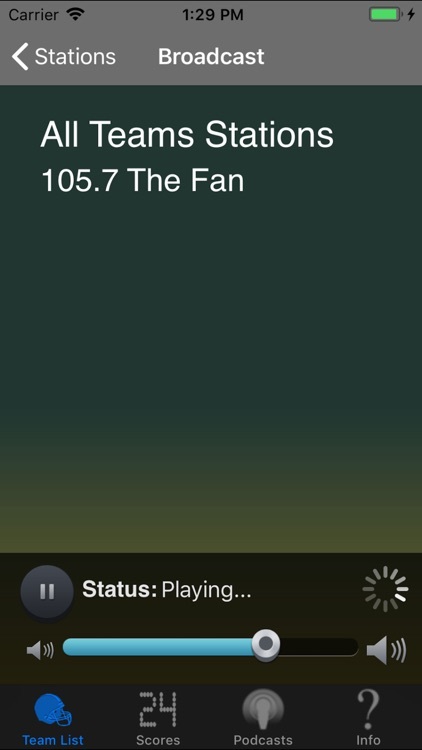 If there is a station you want to hear, just emails us and we will try to obtain it for you. 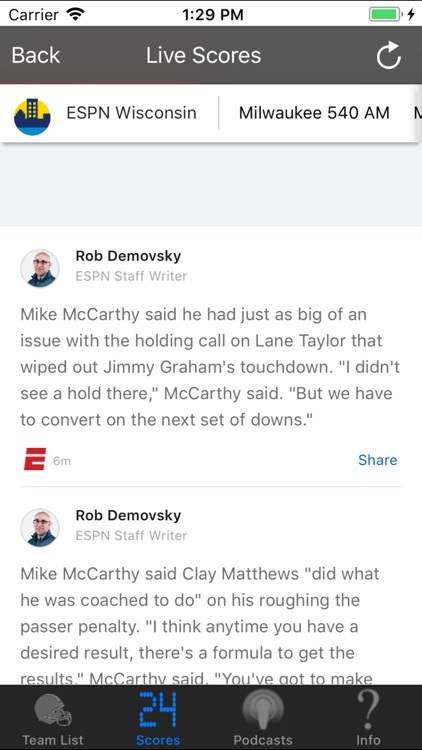 Listen to Professional and College teams when available. 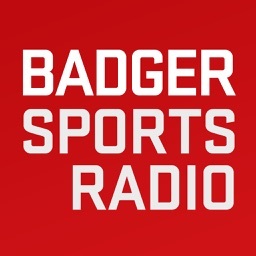 We are not affiliated with any of the teams we have available.